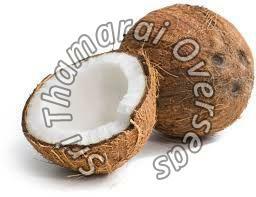 Usage : Concumption, Medical, Cosmetics etc. 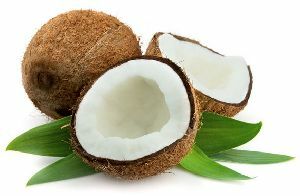 What are the different varieties of coconuts found in the world? 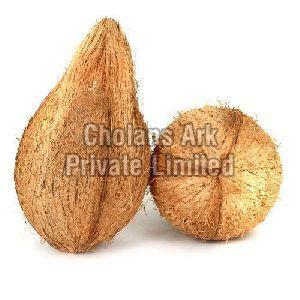 Tall Variety: The tall variety of coconut palm trees attains a height of 15m to 18 m and sometimes even more. 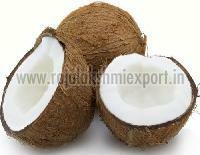 These can be cultivated in different soil types like laterite, littoral, red loam etc. 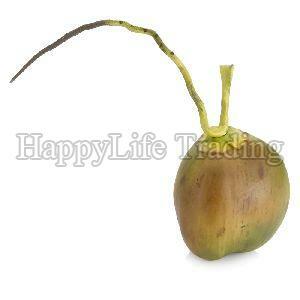 The nuts grown on tall trees are big and in the shape of either spheroid or linear-oblong. 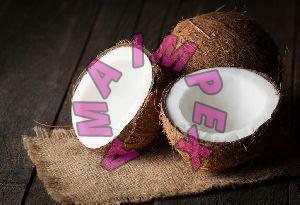 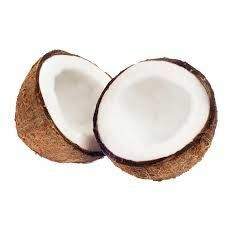 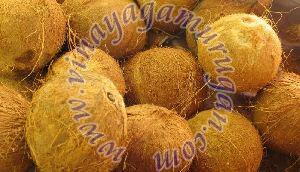 These coconuts can be found in colors like green, yellow, orange and brown. 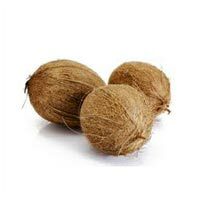 Dwarf Variety: The dwarf variety of coconut palm trees are much shorter than the tall ones and attain a maximum height of 5m to 7m. 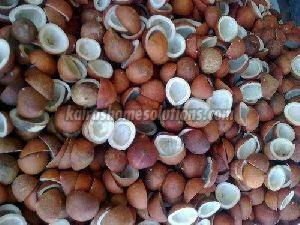 The nuts of dwarf variety are generally smaller in size and found to be in ovoid or round shapes. 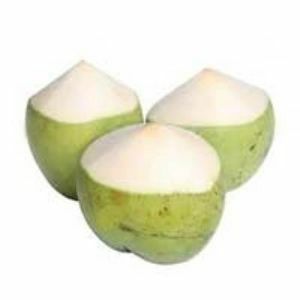 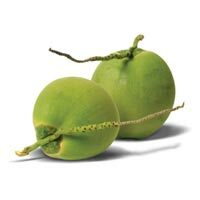 These small coconuts can be green, orange or yellow in color. 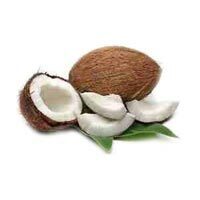 Hybrid Variety: The hybrid variety of coconut palm trees is formed by the intervarietal crossing of the tall and dwarf variety. 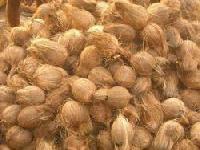 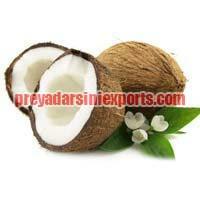 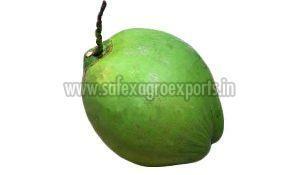 The nuts produced by the hybrid coconut palm trees are better in quality and more in quantity. 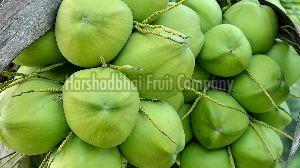 The hybrid variety trees bear early fruits and higher nut yield as compared to the parent trees. 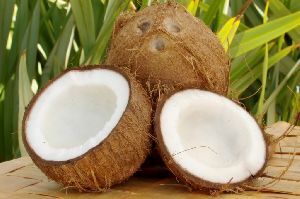 Which is the largest coconut producing country in the world? 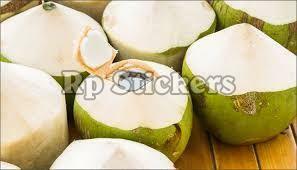 Indonesia is ranked first in the list of the largest coconut producing countries in the world. 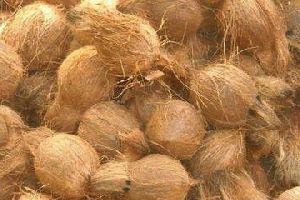 The tropical climate that prevails throughout the year in this trans-continental country makes Indonesia an ideal location of coconut production. 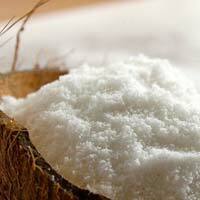 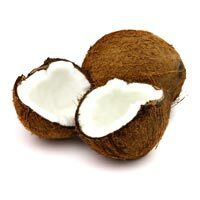 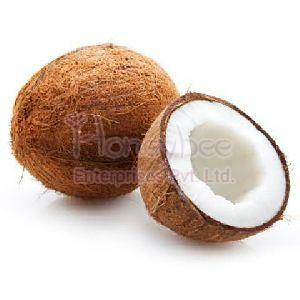 The country produces around 18,300,000 metric tons of coconut annually. 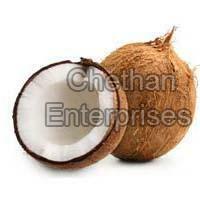 Name the largest coconut producing state in India. 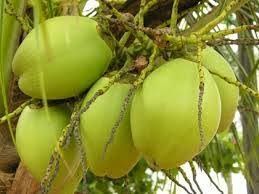 The southern state of Tamil Nadu bags the title of the largest coconut producing country in the world. 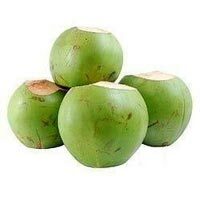 It produces approximately 6917.25 million coconuts every year which are grown in 4.65 lakh hectare of dedicated land for coconut production. 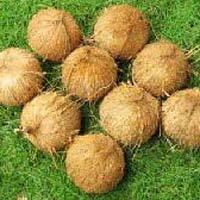 The productivity of coconut is quite high with 14,872 coconuts produces per hectare in this state. 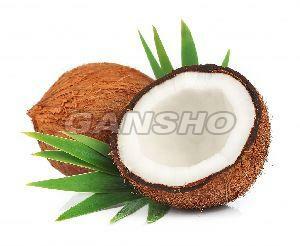 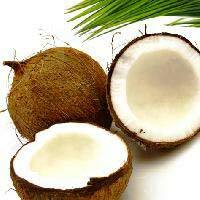 Kerala comes second and Karnataka comes third in the list of the top coconut producing states in India. 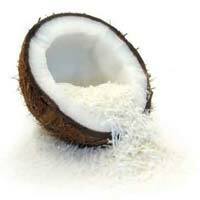 Which is the largest coconut importing country in the world? 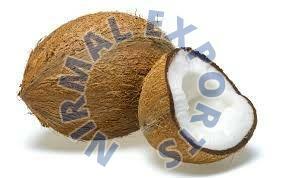 China is entitled as the largest coconut importing country in the world. 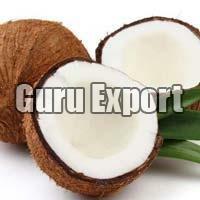 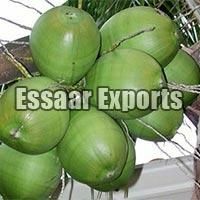 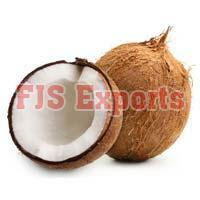 It imports approximately 611,397,679 Kg coconuts annually. 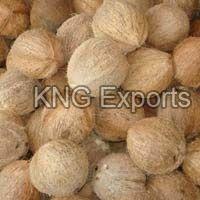 When clubbed with the second largest importer the USA with 45,169,952 Kg of annual import, the two countries import approximately 74.42% of the total world import. 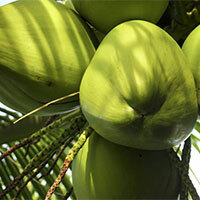 What are some of the important Dos and Don’ts of coconut production? 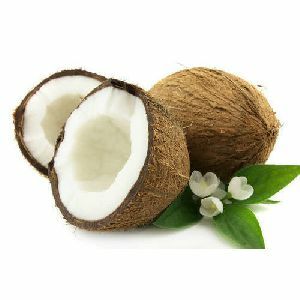 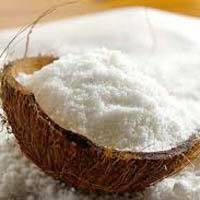 Knowledge about coconut and its production is important in order to ensure a better and more yielding produce from the coconut palm tree.